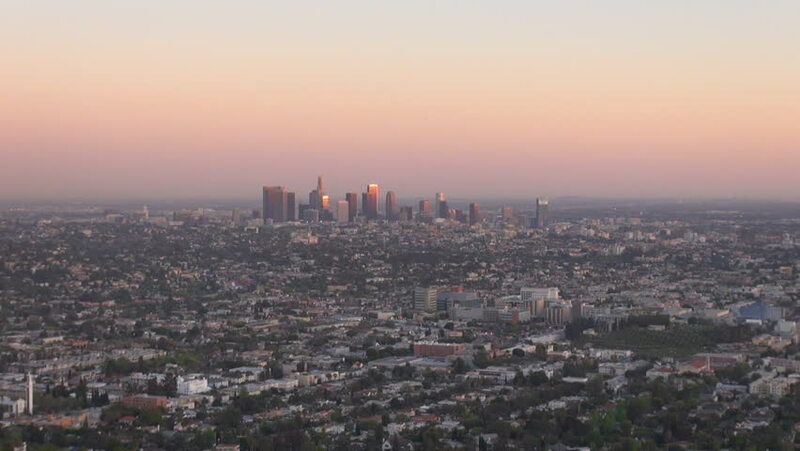 4k00:15A sunset time lapse of the Los Angeles skyline as seen from the Griffith Observatory. hd00:08Timelapse Los Angeles. A timelapes of Los Angeles.